Japan, Chinese Taipei, India, Korea, Nepal, Pakistan, the Philippines, and Thailand will play at the 7th BFA 15U Championship at Barabati Stadium Cuttack, from November 5 to 11, 2012 by invitation of Amateur Baseball Federation of India. 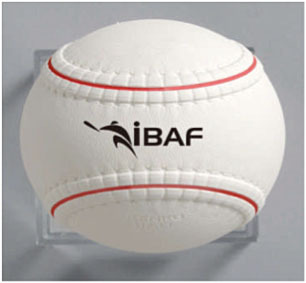 One of the features of the 15U and 12U Asian Championships is the use of IBAF approved rubber ball named “Kenko World”, instead of regular hard ball. With the same size and weight as hard ball, its impact is about 1/3 of hard ball making it safer to play for young players of development stage, or more specifically during transitional period from playing rubber ball to hard ball. The manufacturer also claims economy as the rubber ball is more durable and can be used in in wet or rainy conditions. 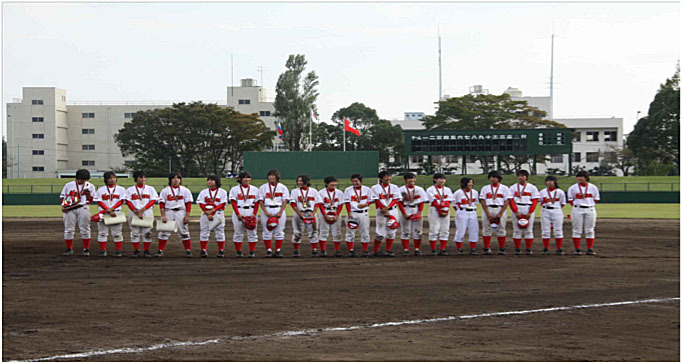 KB Baseball Association hosts National Championships of Juniors and Girls Junior every yearã€€participated by about 500 teams across Japan.